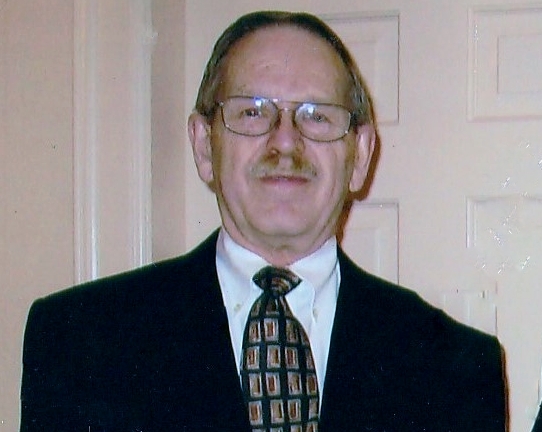 Wayne Leon Bristow, an Air Force veteran, passed away peacefully, in his Bluffton, SC home at the age of 81 on March 28, 2019. Wayne was the youngest of four children. He was born August 14, 1937 in Robeson County, NC to the late, James Ewing Bristow and Lillie Demaris (McIntyre) Bristow. Wayne grew up in the town of Fairmont, NC. After graduating high school,Wayne joined the United States Air Force. After years of service, with a study in communications, he received an honorable discharge. Wayne began a new career with the General Telephone Company in Michigan. Wayne was an avid sports fan. When not working, he liked to spend his time bowling, skiing, fishing, playing baseball, basket ball and golfing. When in school, Wayne also played football. He had a passion for watching sports as well. Wayne attended Pembroke College where he majored in Business and Accounting. He also took Hotel management classes in Fayetteville NC. His education and skills led him to a job as a Resident Manager with Dowd YMCA in Charlotte, NC where he was employed for 24 years before retiring. After retirement, Wayne and his loving wife, Sarah, moved to Bluffton, SC to spend their Golden years. Wayne’s passion for golf and Sarah’s love for the beach led them to Bluffton. It was here where Wayne spent his last days before God decided to call him home. Wayne loved and was loved by many. In addition to his parents Wayne is preceded in death by his daughter, Tammy Demaris Bristow; brothers, James Ewing Bristow and Jay Lamar Bristow. Wayne is survived by his daughters, Connie Bristow, Deborah Edgerton (Gordon) and Donna Pait. Also by his wife, Sarah Fagan (Lavelle) Bristow and her children, Leslie Freeman and Lora Ann Eddy (Joel). Wayne is also survived by 10 grandchildren and 10 great grandchildren and brother, Kenneth D. Bristow (Shirley). Graveside services will be held at 1:00 pm, Monday, April 8, 2019 in Beaufort National Cemetery, 1601 West Boundry Street, Beaufort, SC. In lieu of flowers please consider donations in memory of Wayne to The Wounded Warriors Project (support.woundedwarriorproject.org) or www.vetdogs.org.